Fall Conference happens November 4-6 at the Raleigh Marriott Crabtree Valley. 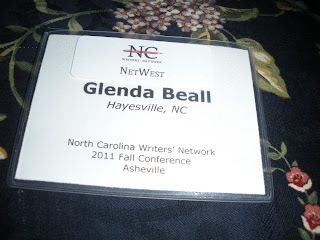 Registration is now open at www.ncwriters.org; pre-registration ends Friday, October 28. 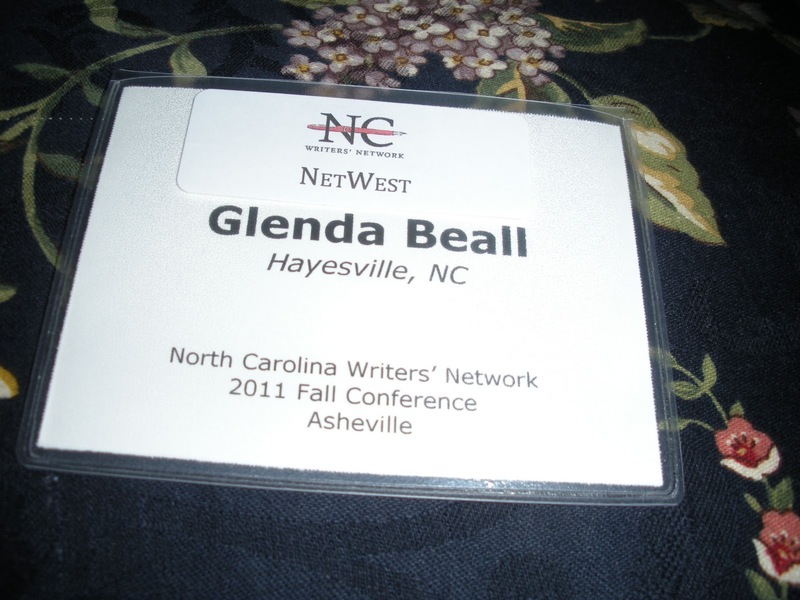 With some 200 writers in attendance, as well as dozens of faculty and publishing professionals, the North Carolina Writers’ Network 2016 Fall Conference is the largest writing conference in the state and one of the biggest and most inclusive in the country. It’s a great chance for writers to network, but more importantly, it’s a chance for beginners and bestselling authors alike to focus on writing for an entire weekend and quickly improve their craft. Willow Springs, will give the Keynote Address. Maron is the five-time Agatha Award-winning mystery writer of the Deborah Knott series, which is set in Johnston County. In 2015, she was given a lifetime achievement award by Bouchercon, the world mystery convention. 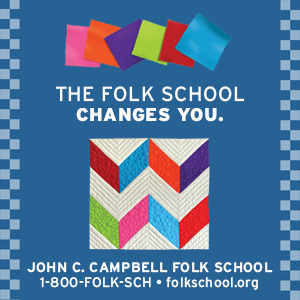 Poetry classes include “Image and Narrative” with Guggenheim and NEA fellow Joseph Millar; “Writing Haiku” with Lenard D. Moore, recipient of the 2014 NC Award for Literature, the state’s highest civilian honor; and “The Furniture of the Poem: The Space of the Page and How We Fill It” with Chris Tonelli, poet and owner of Raleigh’s So & So Bookstore. 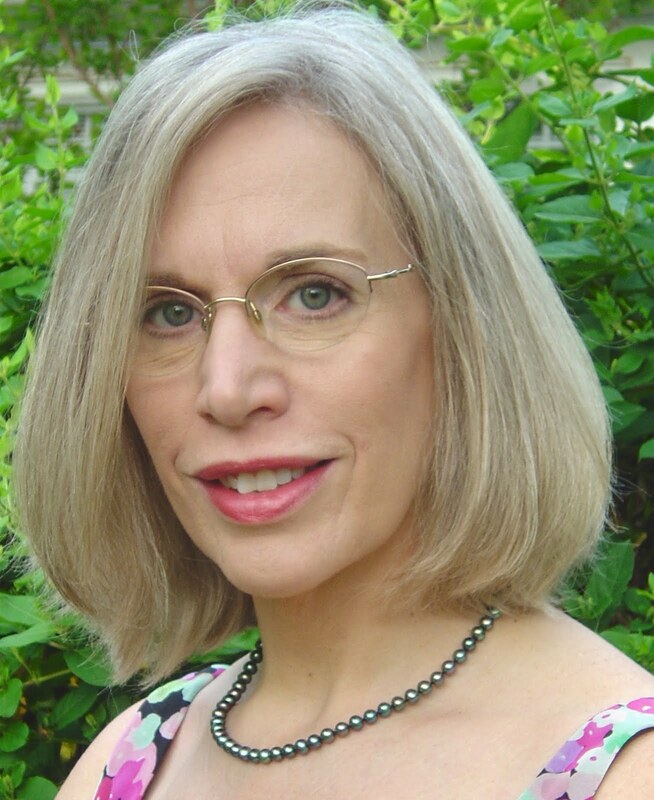 2016 Fall Conference sponsors include March Graham, author of Ashes and Dust; Chatham-Lee Counties NCWN regional rep Al Manning; the North Carolina Museum of History; Alice Osborn: Editor/Book Coach/Author; The 2017 Piedmont Laureate Program; the University of North Carolina Press; and the North Carolina Arts Council.